The second of our three concepts of “local” refers to local culture. The food served at the establishment does not necessarily have to be grown in the garden next door for it to still represent the local culture. 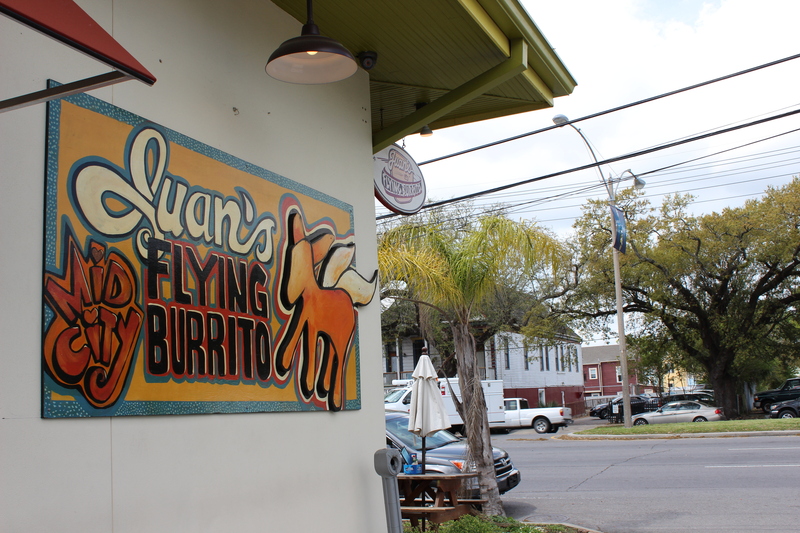 For instance, the self-dubbed “Creole Taqueria,” Juan’s Flying Burrito (http://www.juansflyingburrito.com), integrates Latin American culture with New Orleans’ culture beautifully. 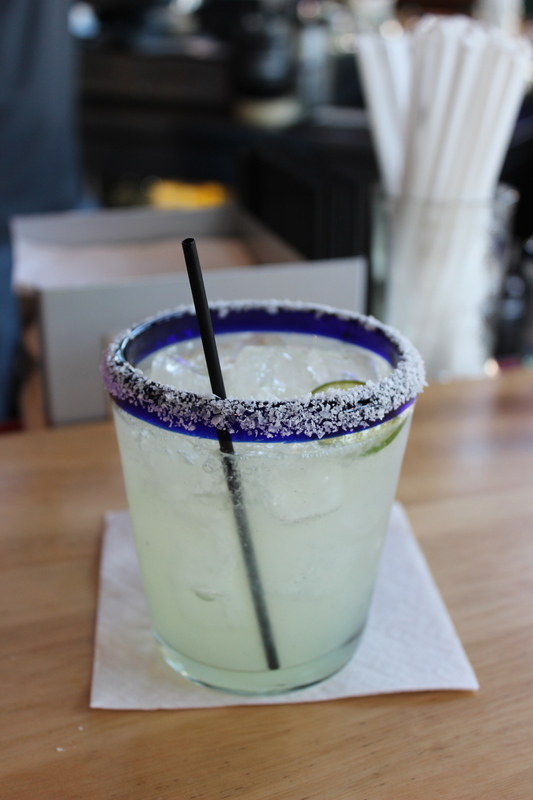 Albeit “Americanized” cuisine, with plenty of cheese and variations of sour cream, it is still a sit down establishment where family and friends can congregate over burritos, tacos, quesadillas or enchiladas, much to the tradition of the Latin American way. 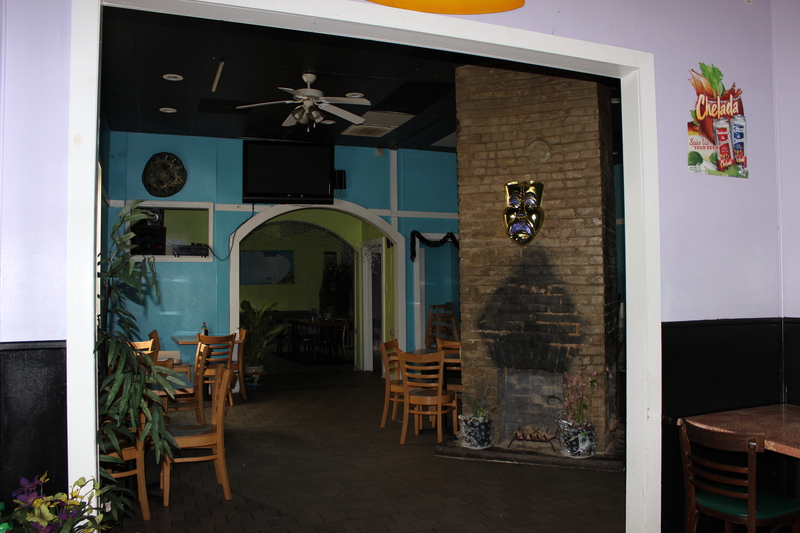 Locals and visitors alike frequent this place- its hard to get a table around lunchtime any day of the week! 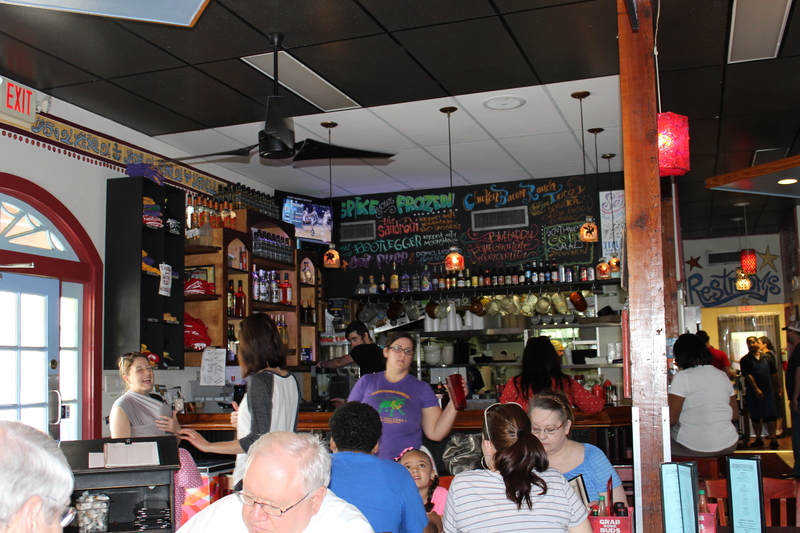 As there are numerous people in business attire as well as scrubs, it seems that Juan’s is the hot spot for taking a break from the daily grind.The “Mardi Gras” tacos, coupled with a full Saints drink menu and décor made from Mardi Gras beads give one the impression that the New Orleans vibe is still seeping in at this establishment. Those wanting to fully integrate both worlds can purchase a T-shirt sporting the logo “Hecho in Nola”. Or, perhaps they can start a New Orleans traditional “second line” parade down Carrollton Avenue headed by a Mariachi band? Anything is possible in New Orleans where all culture is welcome, but local culture is celebrated fiercely. The last concept of local we should examine is a bit hard to articulate. It involves representing the concept of “local” for those who may be far from home. 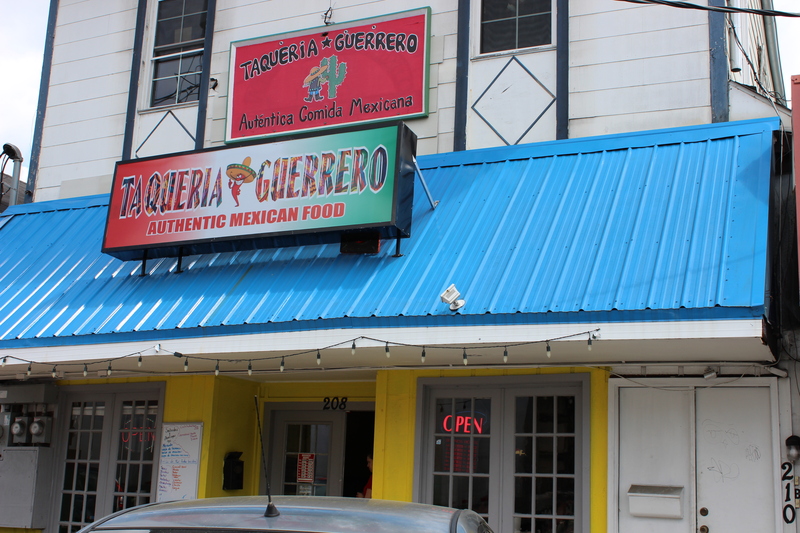 El Rinconcito, Taqueria Guererra, and even Canal Street Bistro, on some levels, all successfully accomplish this task for the immigrants and transplants who have been here since Hurricane Katrina. In terms of decor, el Rinconcito and Taqueria Guererra both remind me of the many restaurants I visited in Central America. Spacious, brightly colored, and with minimal decorations, the focus of the experience in these restaurants is on the authenticity of the food and the company one keeps while there. Taqueria Guerrero is a restaurant that is “true” to the Mexican culture, offering up native dishes such as “Pollo Empanizado”, “Chiles Rellenos” and “Arroz con Frijoles” (a Mexican alternative to the New Orleanian Red Beans and Rice).It also serves as a place for local immigrants to maintain contact with their respective families back home- there is a separate counter where people can purchase prepaid calling cards and other items, a set-up similar to the Hispanic “pulpuria” (a convenience store sometimes located in restaurants or other popular gathering spots). 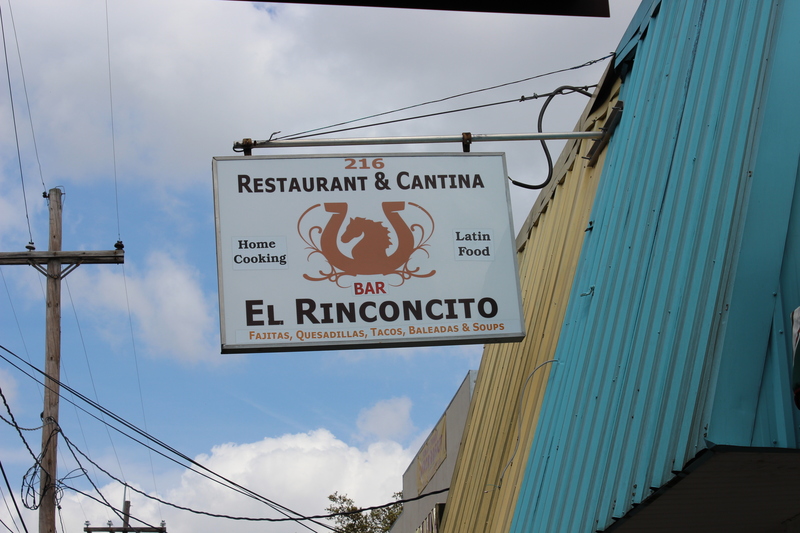 El Rinconcito translates literally to “the little corner”, and one can see that a more casual meaning of this restaurant’s name refers to the little corner of the world that it represents- that is, a loyal rendition of Central American cuisine. 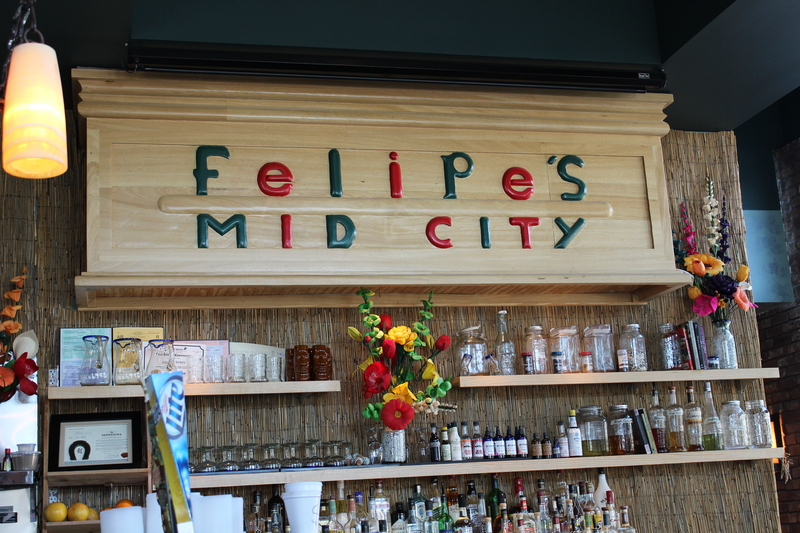 The name further translates to a place where the Central American immigrants find comfort in companionship after a hard day’s work. 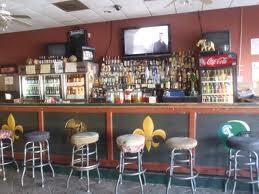 One does not find this place empty after 4pm- on the contrary- the bar has only room to stand, as does the room with the pool table, while the tables of the restaurant are full of those wishing to unwind and experience a little piece of “home” in their own little corner of the world, located in New Orleans, as well as local neighbors wishing to taste some “authentic” Central American cuisine. 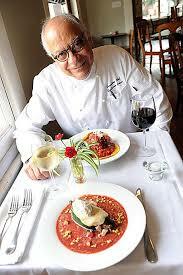 As for Canal Street Bistro, Chef Peters attempts to use ingredients from the five native cultures of the Americas that may not be commonplace in our local New Orleanian culture. Not only do American residents get to taste and experience these other cultures, but it provides some familiarity and comfort for those who are immigrants to get an authentic taste of “home”. The first concept of “local” that we will examine is that of origin. I.e., food that is cultivated locally. Two of our restaurants on the row that serve Hispanic food vehemently support this notion of “local”. 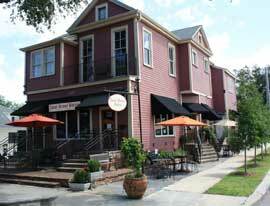 Chef Guillermo Peters and Owner Monica Ramsey, of Canal Street Bistro insist on using local products, particularly in their choices of seafood (http://www.canalstreetbistro.com). 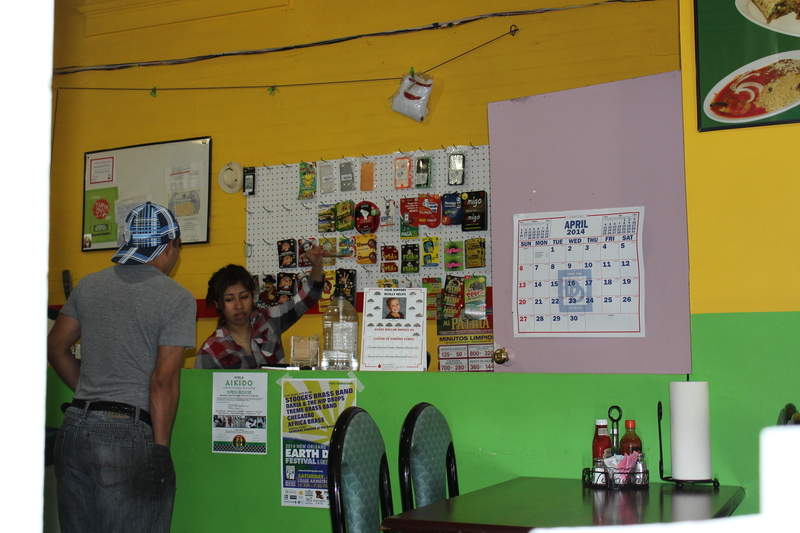 Co-owners of El Rinconcito (http://www.elrinconcitocaferestaurant.com), Mervin Duque and his mother Maria Louisa, insist that they only use “fresh” ingredients, which they believe is to be grown locally, in their Central American cuisine. 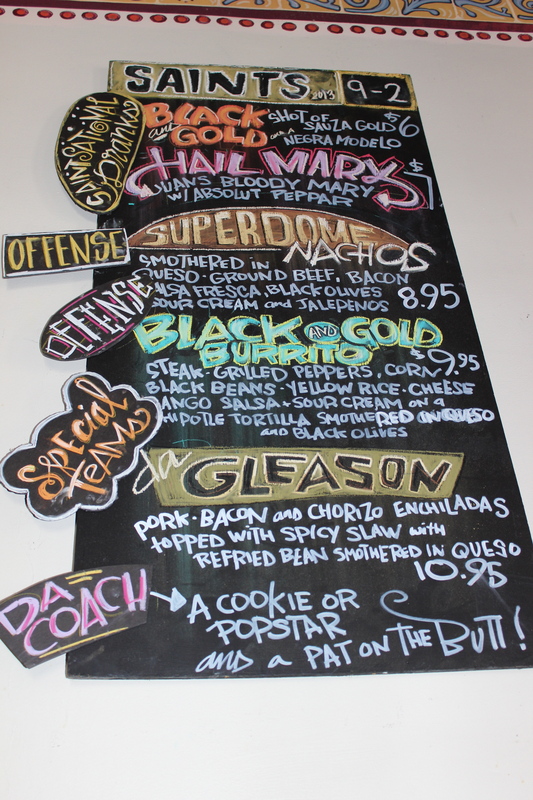 Both restaurants take great pride in their culinary creations, and they believe this pride can only be cultivated by paying tribute to the local area of New Orleans. How is this an important contribution to the Restaurant Row? 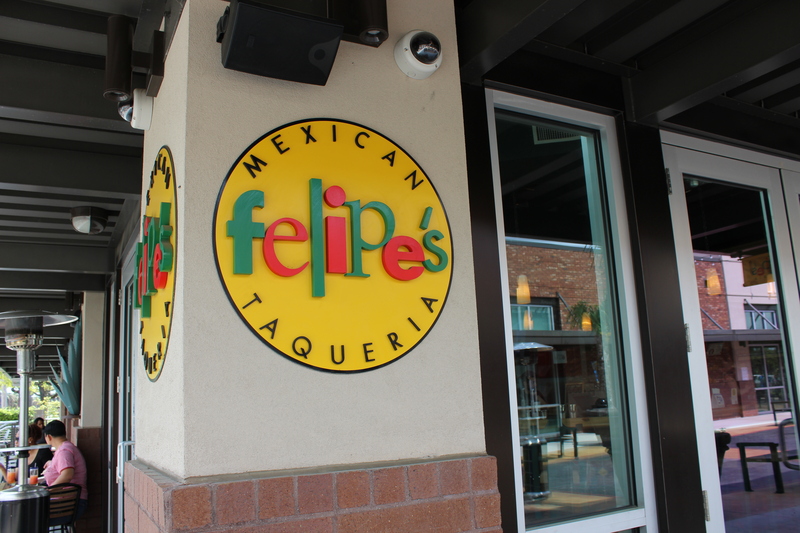 Not only are they offering fresh, delectable dishes for those residents and visitors alike who crave either traditional or innovative Hispanic fare, but they are contributing to the local economy by attempting to secure their seafood, meats, and produce from the area in which they conduct business.